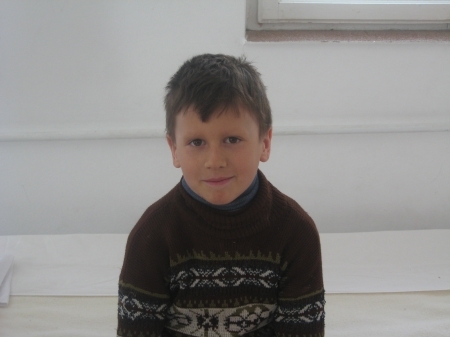 Iulian, together with his brother Ioan (Ionut), have been a part of Hand of Help family since May, 2011. Both of them were traumatized by the numerous beatings of their parents, including continuous trauma to the head. They used to be kept hungry, thirsty and lacked a minimal hygiene routine for days on end. Due to the parents' aggressiveness, even the neighbors could not tempt to save the brothers from that environment. Only after the local authorities were bombarded with letters and notifications from the school regarding the frequent abuse, did they decide to step in and ask for Hand of Help’s assistance. We are so grateful that with our Lord’s help, their lives has been dramatically changed. The brothers are always so thankful for everything and they constantly warm our hearts with their attitude of humbleness and gratitude towards any kind gesture, no matter how small, that people are doing for them. 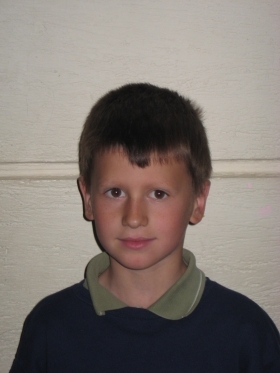 Iulian is trying to do the best he can in school. 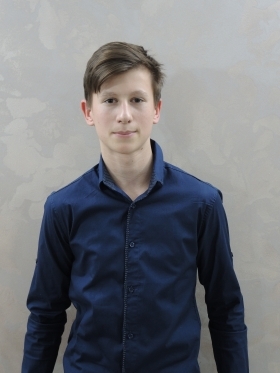 After living so many abominable moments with his family, he strives to learn as much as he can and prepare himself to have a proper job in the future. 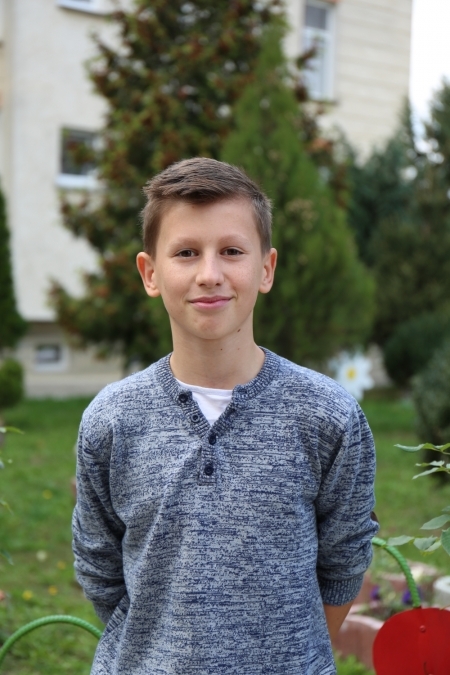 Iulian and his brother are still in touch with their grandparents: they visit them during their summer holidays, even if for a short period. Iulian's biggest desire is to see a change of attitude in his parents and have his family reunited. Please keep Iulian in your prayers as he strives to put behind every bad influence from his past and be a model child, always grateful and always ready to help and comfort others.